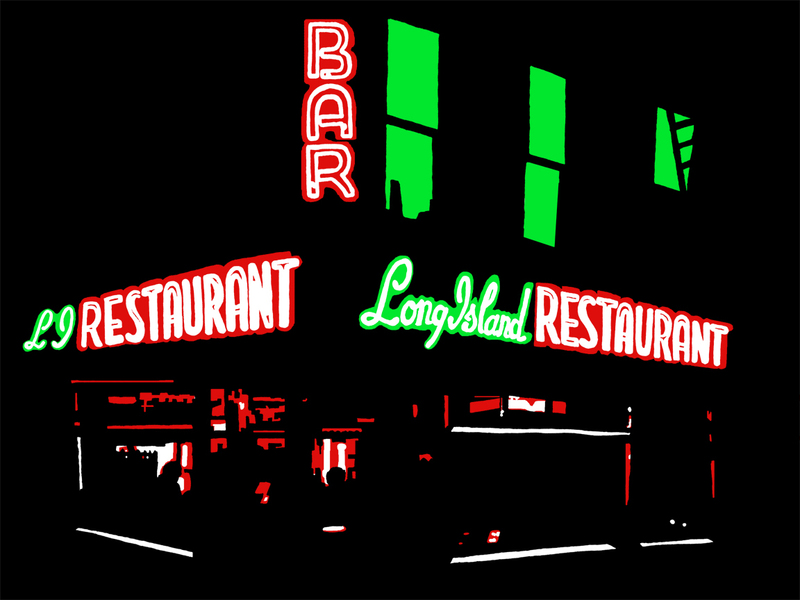 "John Tebeau lives the kind of life you thought was extinct in New York City. He spends three days a week behind the bar at Red Hook’s Fort Defiance, tending to a cast of regulars and visitors, many of whom have wandered in after a trip to IKEA, in dire need of booze. 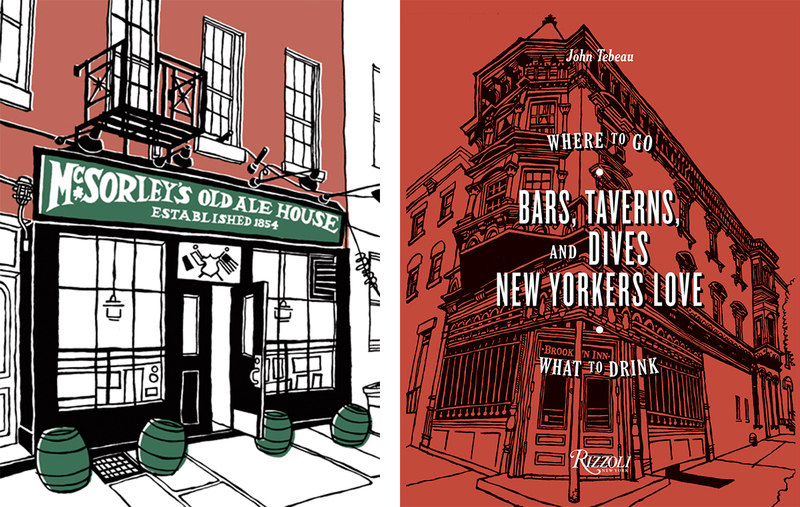 When he’s not at Fort Defiance, Tebeau’s in his Brooklyn Heights studio working as a freelance illustrator. 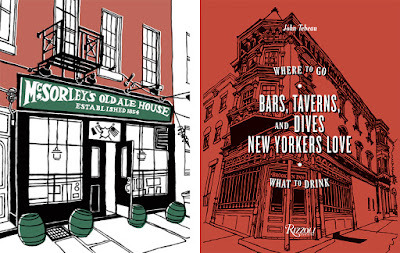 He combines his two areas of expertise in his new book, Bars, Taverns, and Dives New Yorkers Love: Where to Go, What to Drink, which features his hand-drawn renderings of fifty bars from around the five boroughs, along with recipes and short essays on all things hospitality: whether to sit at the bar or a table, advice on engaging with your fellow drinkers, and quotes overheard at his regular Atlantic Avenue tavern, ChipShop. 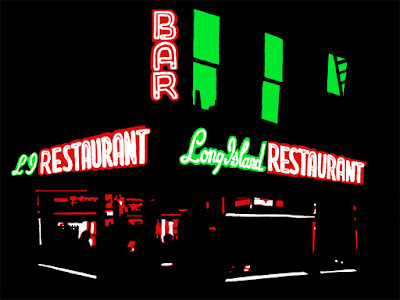 The importance of a good bar was established in his life early on, as a kid in North Muskegon, Michigan. ..."